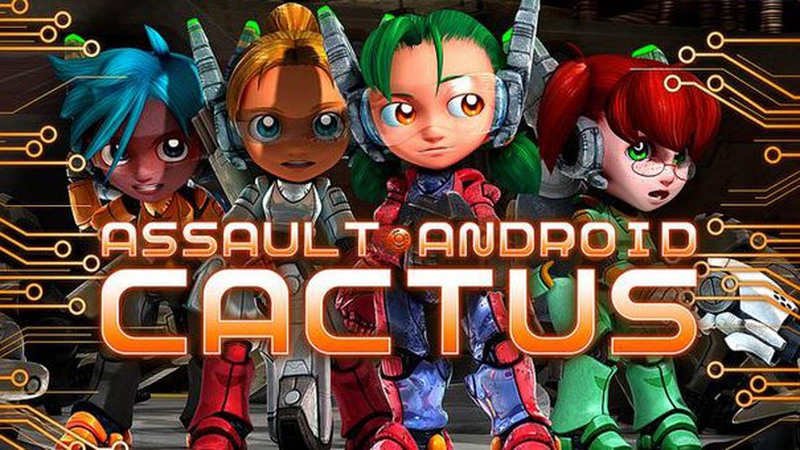 Assault Android Cactus will beat the snot out of you and you'll love every minute of it. 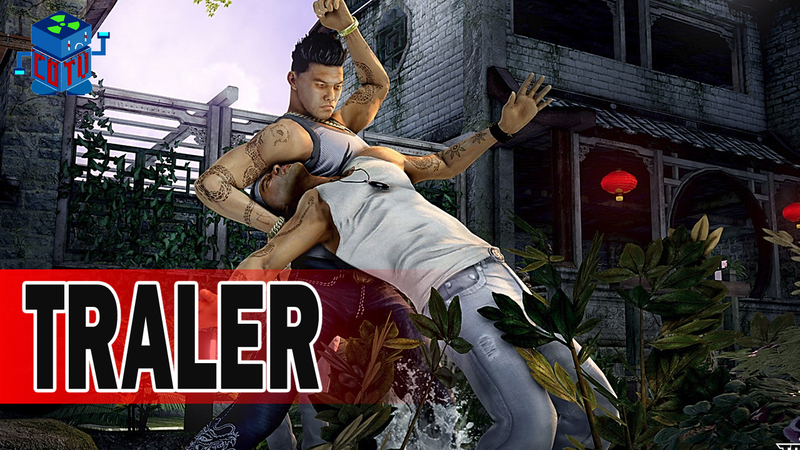 From the start Triad Wars gets combat down right. 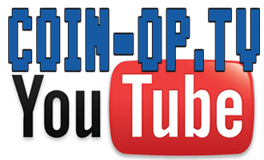 Borrowing a page from the Batman Arkham games. 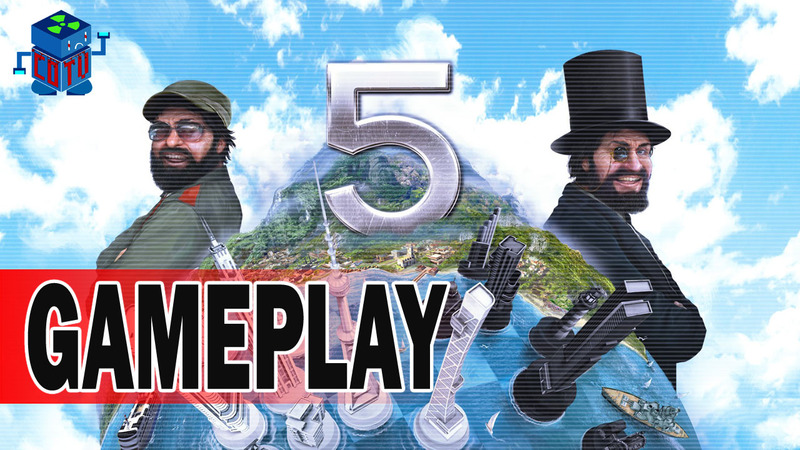 Tropico 5 is definitely worth it for the combination of management sim and wartime strategy. 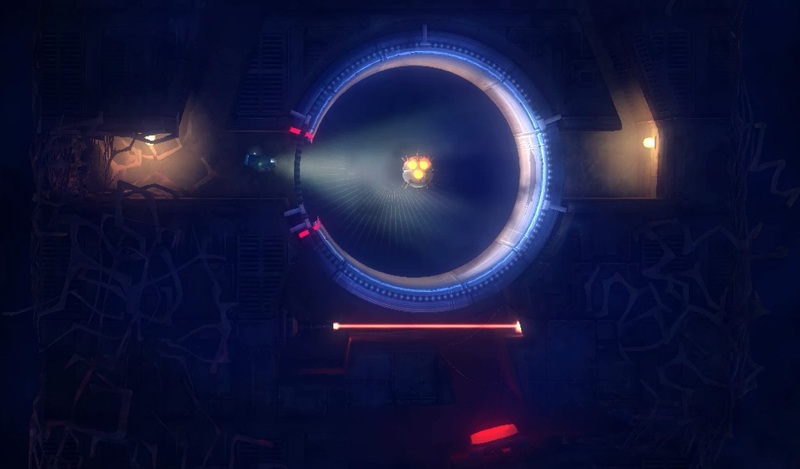 Affordable Space Adventures walks a fine line between frustrating puzzler and perfect brain teaser. 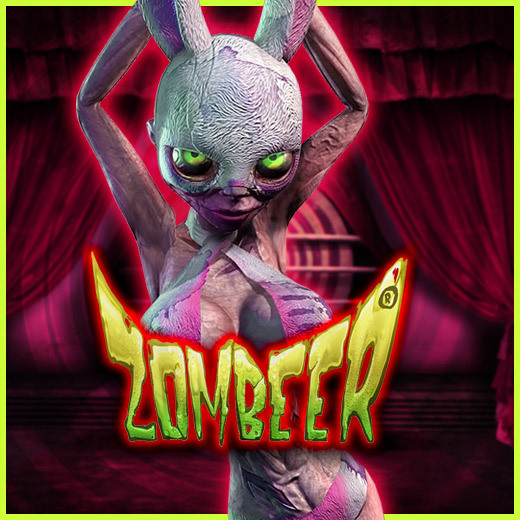 In Zombeer you play as K, who just got bit by a zombie cheerleader. 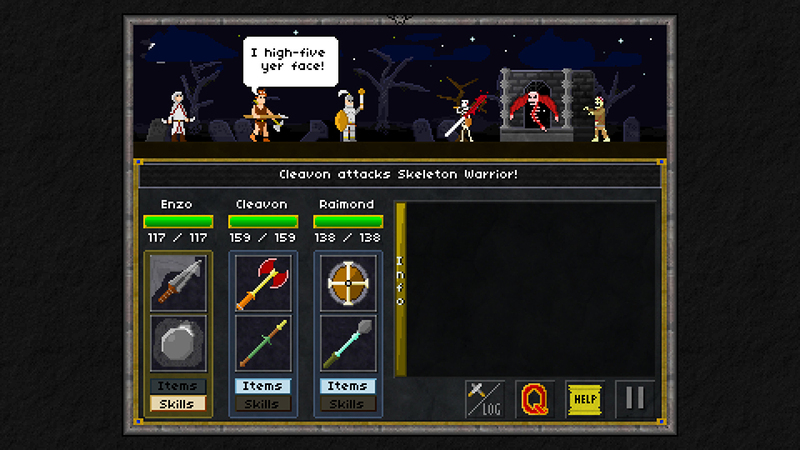 While dungeon crawlers aren't usually my thing, Pixel Heroes managed to win me over with it's nostalgic charm and gameplay that encourages long play sessions. 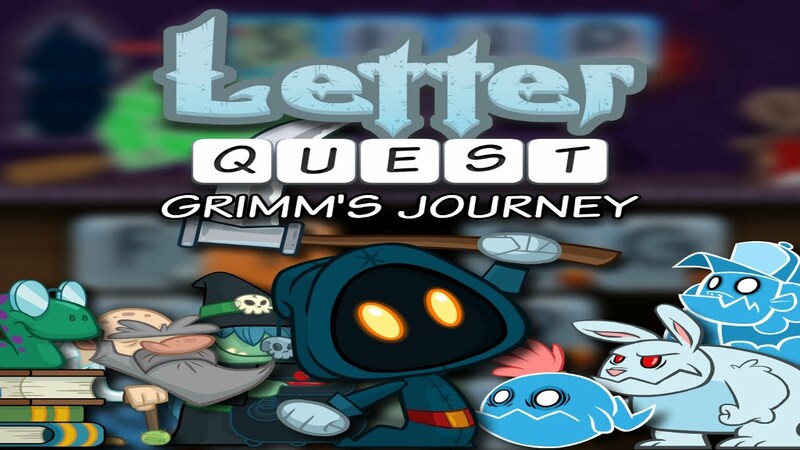 While the premise for Letter Quest - Grimm's Journey is silly, its gameplay certainly isn't. 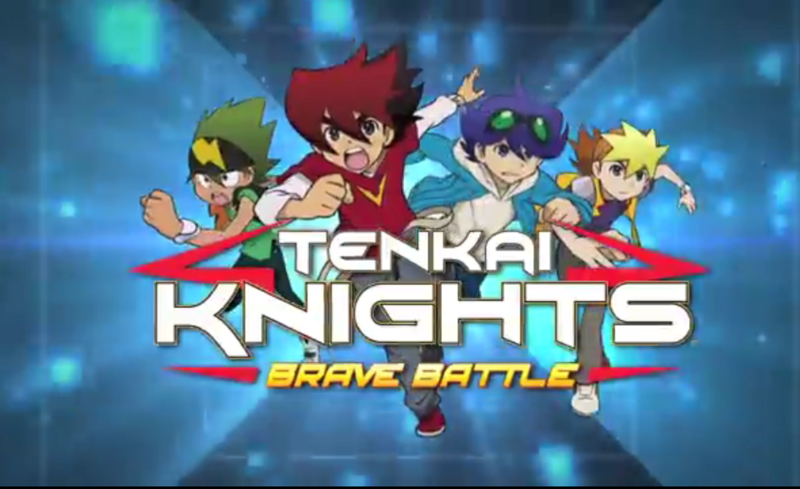 Tenkai Knights Brave Battle seems to have gotten halfway to a great game and then ran out of energy. 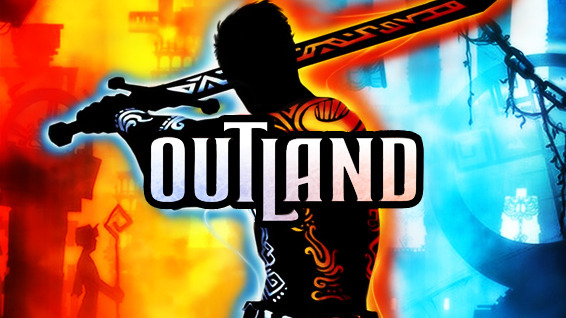 Outland review and trailer on Steam.